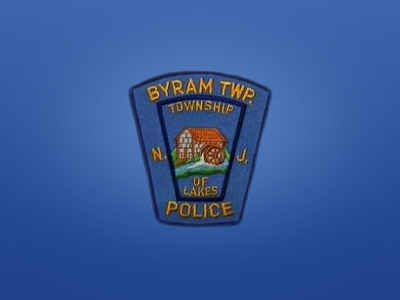 BYRAM TOWNSHIP, NJ – On December 4, 2015, the Byram Twp. 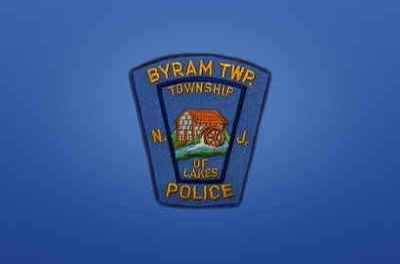 Police Department responded to ShopRite for a shoplifting suspect that was in custody. When officers arrived, they were informed by ShopRite security that Christopher Faulkner of Hopatcong attempted to steal items from the store. Faulkner was arrested, transported to the station, charged with Shoplifting and released pending a mandatory Andover-Joint Municipal Court date.